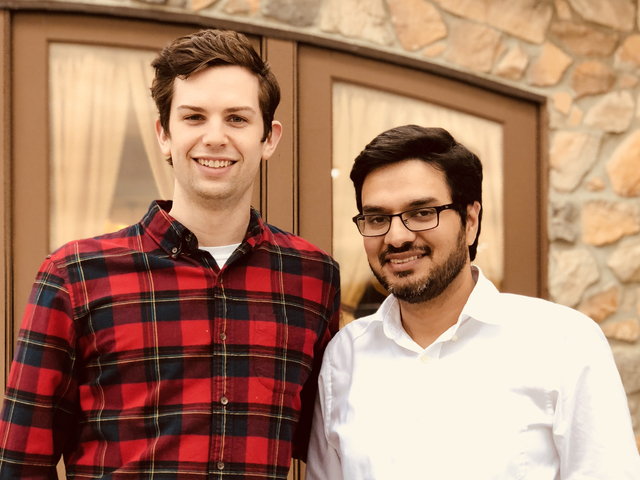 Long-time friend of Dale Wood, Yasir Drabu, and Dave Spooner partnered to create Innago, a web and app-based software Property Management solution for small to mid-sized landlords. Now, with Innago, landlords with as few as one unit to lease can provide online background checks, lease signing, rental payment management and unit maintenance all from their mobile device. 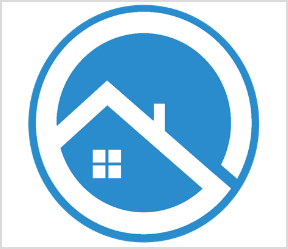 Property Management has never been this simple. 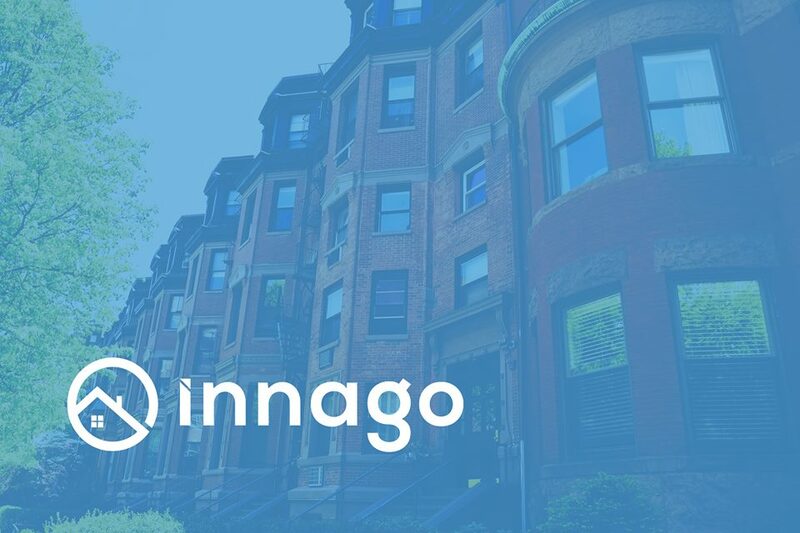 Innago makes simple-to-use software for every landlord.